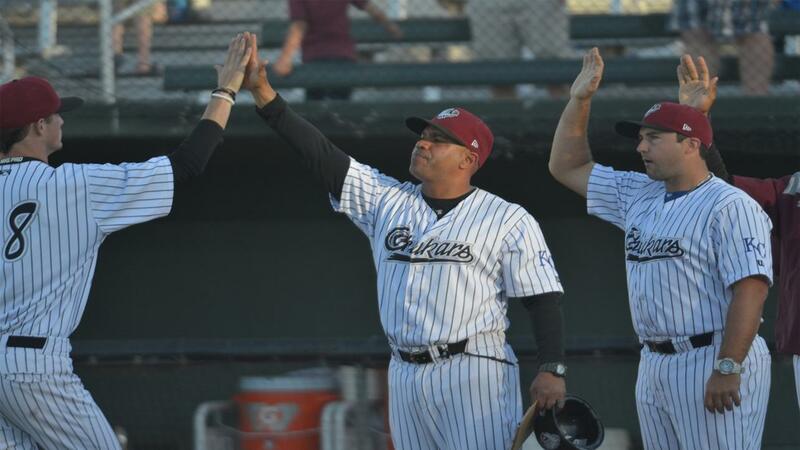 The Chukars welcome a new pitching coach for 2019, Clayton Mortensen. Mortensen begins his first year of coaching with the Royals organization after retiring as a player last season. He was born in Rexburg, ID and attended Madison High School. He was drafted by the St. Louis Cardinals in the 2007 amateur draftout of Gonzaga. Check Out Our Upcoming Promotions! 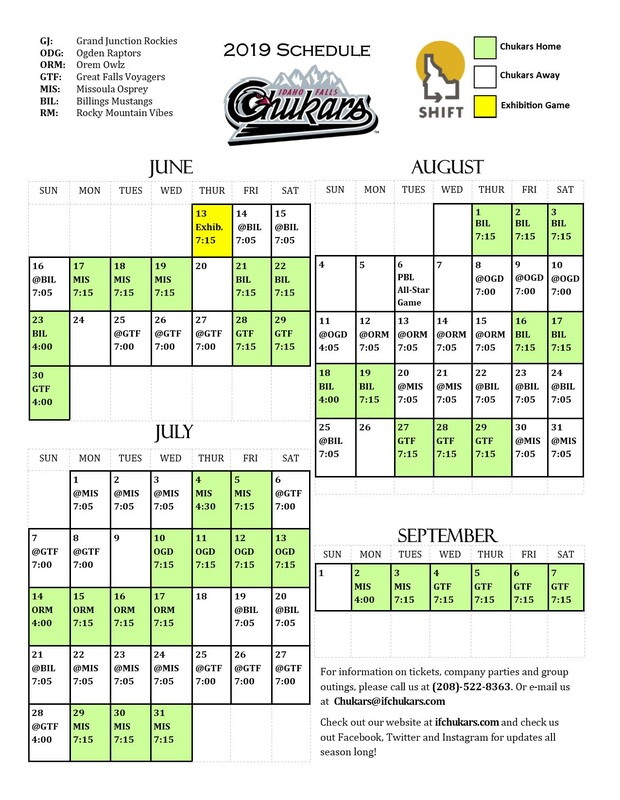 Home & On The Road, Listen To The Chukars All Season Long!